Get straight to growing your business! From concept to launch in less than 6 weeks. 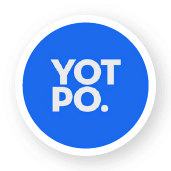 POST PURCHASE CUSTOMER CARE AUTOMATION PLATFORM. Answer the #1 Customer Service Question! 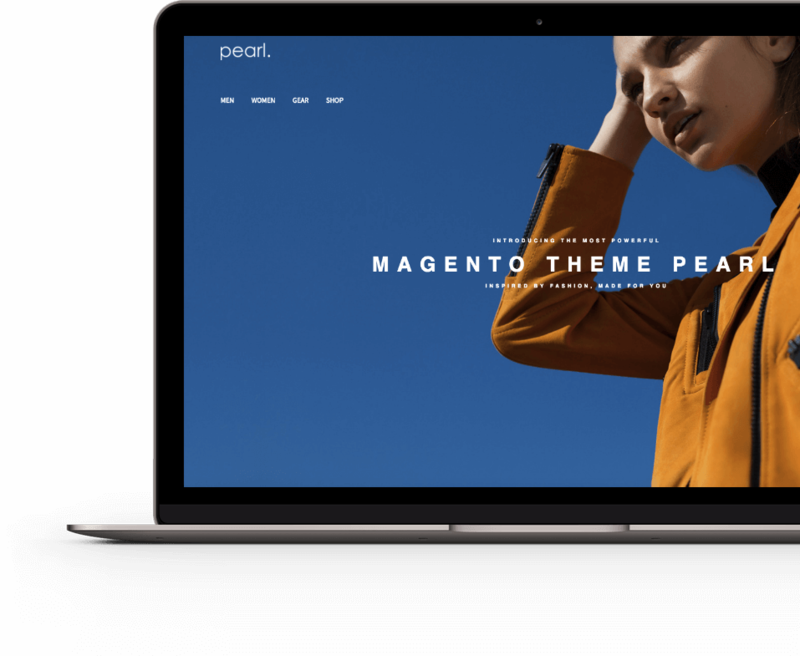 Pearl Theme for Magento 2. Great value pack, appreciate multiple extensions that are included with Pearl Theme. Saves a lot of time and money as they are already compatible with each other. Also it's great that WeltPixel keeps improving the theme with each month, adding new extensions and features to the pack. It's nice to see that this product in continuously improved and compatibility maintained with each Magento release. Gives me great confidence to use Pearl also for other stores. The Most Popular Magento 2 Theme fully compatible with Magento 2 Open Source. Commerce Cloud. B2B. 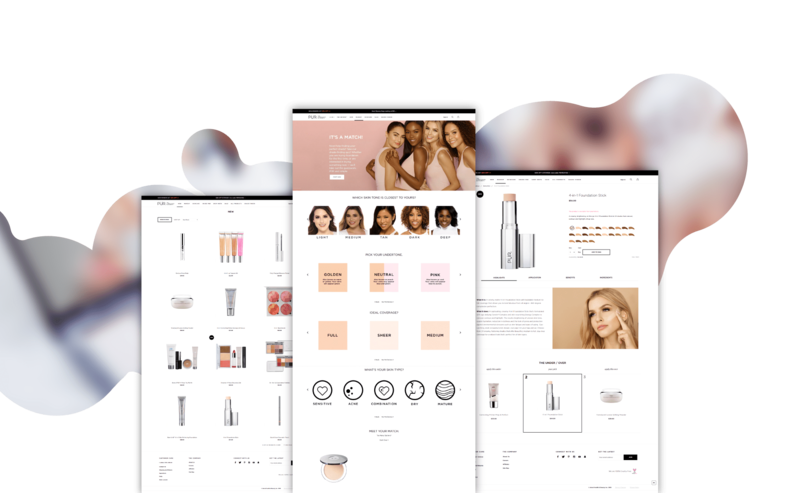 Power your business with the only platform that lets you create, manage, and grow your store in a beautiful way. Choose your template to get started. 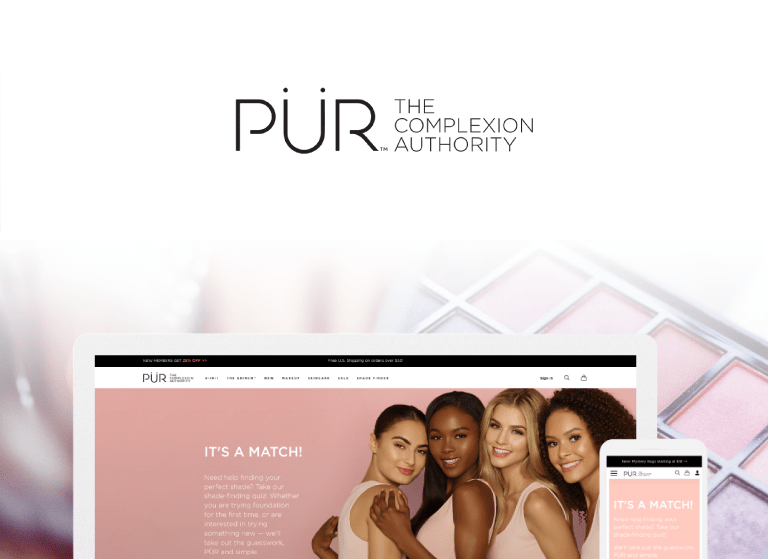 MAGENTO 2 PEARL V15 | COSMETICS. MAGENTO 2 PEARL V14 | APARTMENT. MAGENTO 2 PEARL | DEMO. MAGENTO 2 PEARL V12 | GLASSES. MAGENTO 2 PEARL V11 | SINGLE PRODUCT. MAGENTO 2 PEARL V10 | ACCESORIES. MAGENTO 2 PEARL V9 | FURNITURE. MAGENTO 2 PEARL V8 | FASHION CLEAN. MAGENTO 2 PEARL V7 | FASHION CLASSY. MAGENTO 2 PEARL V6 | FASHION PARALLAX SCROLL. MAGENTO 2 PEARL V5 | FASHION FULL PAGE. MAGENTO 2 PEARL V4 | FASHION COMPANY. 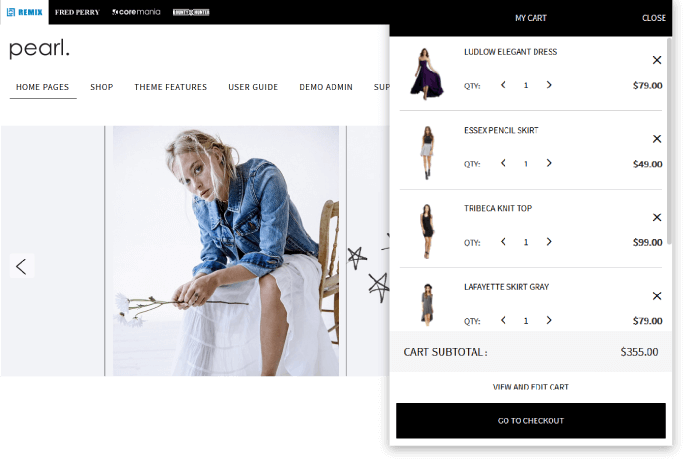 MAGENTO 2 PEARL V3 | FASHION LOOK-BOOK STYLE. 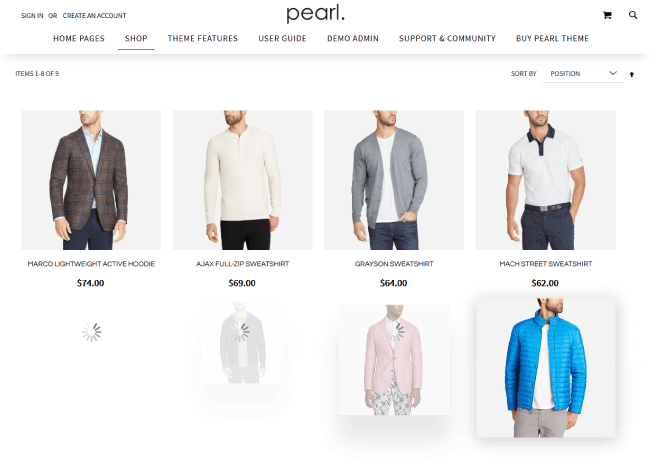 MAGENTO 2 PEARL V2 | FASHION PARALLAX HERO. MAGENTO 2 PEARL V1 | FASHION SLIDER. Magento 2 Documentation. Support Center. extended documentation and support center is there to help you! Also the support team is always happy to help! user testing, and a commitment to constant refinement,our platform makes running your site easy so you can focus on running your business. The Welt Pixel team has been so helpful to us over the time that we've been using their Pearl theme. The theme itself is really powerful and lets us do a lot more visually on our site than we ever considered before. We're hoping to move our secondary website to Magento in the near future and we'll definitely be using Welt Pixel when that happens. Thank you guys!! 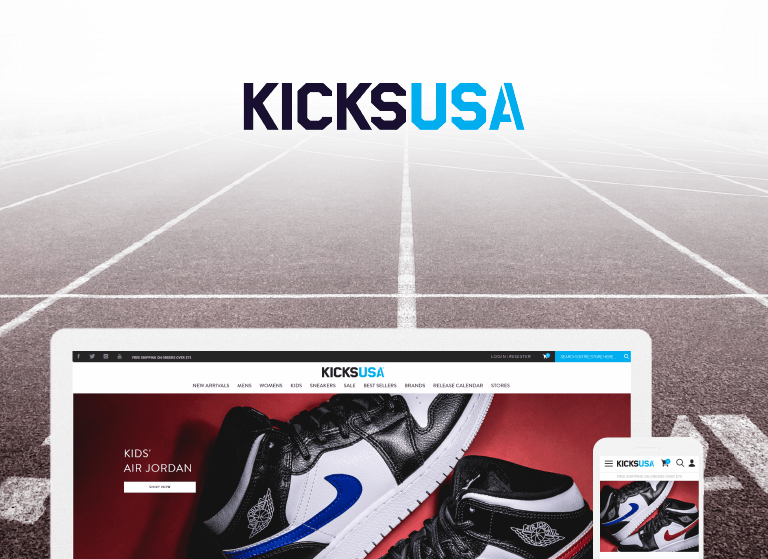 With over 50 retail locations, KicksUSA is one of the largest retailers of urban footwear and apparel on the East Coast of the United States. Using Cleo Theme and WeltPixel, KicksUSA achieved a 60% sales growth and received the "2017 Impact Awards - Rising above the noise" for Analytics and Measurement. 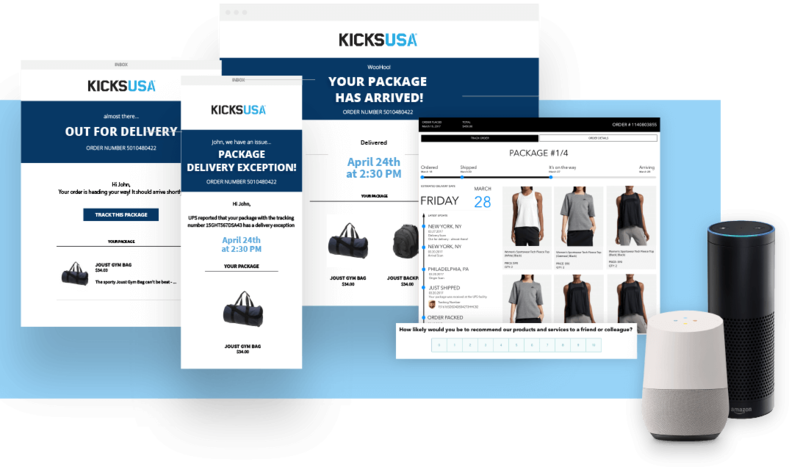 How KicksUSA boosted their bottom line while powered by WeltPixel solutions. Together we are stronger! We have partnered up with key companies to help you achieve the best experience and take your online business to a new level. 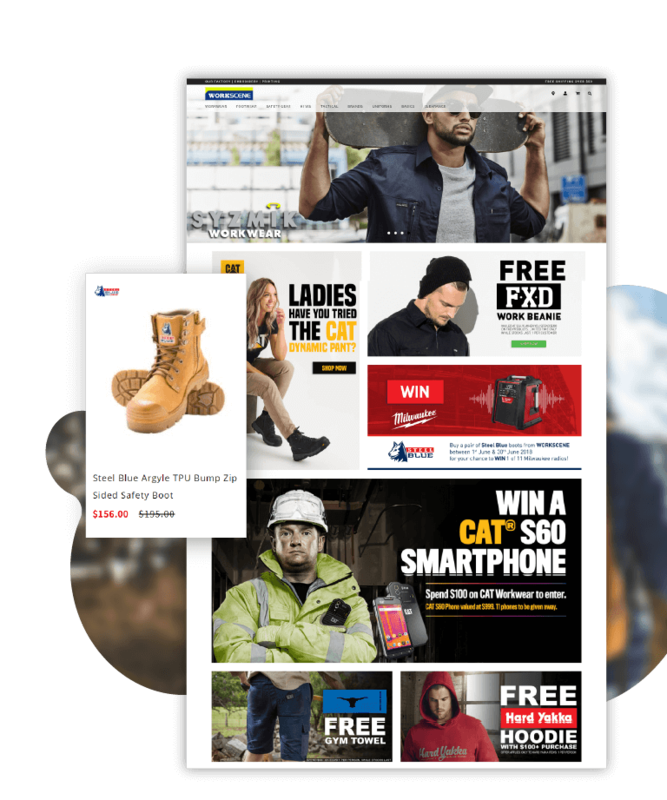 "Premiers form deep, strategic technology relationships with Magento to broaden our portfolio of solutions. Our Premiers invest in Magento by extending our technological innovation, thought leadership programs, best practices, merchant training, and go-to-market efforts. This level is by invitation only. "- Magento Inc.
Layered Navigation - Products that cannot be found cannot be purchased. 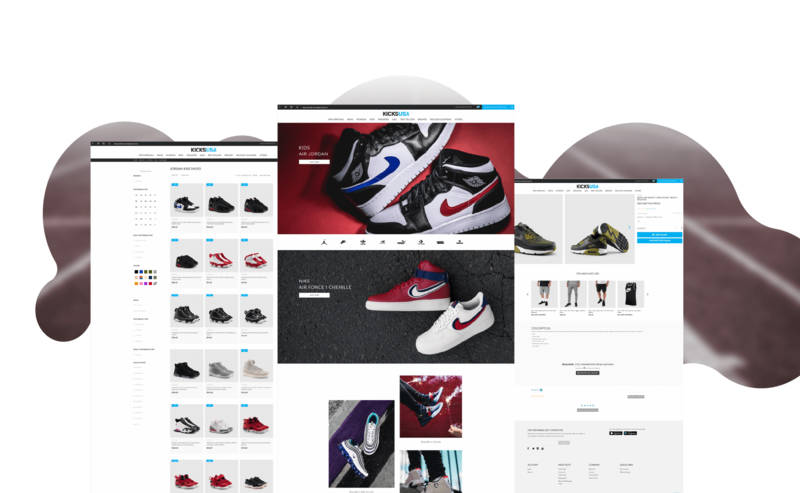 We implemented for Magento 1 the most advance and user experience optimized layered navigation. Filtering products was never easier. Filter by size, by color, multi-select and price sliders will allow your customers to find the exact product they were looking for. Quick View - Less clicks = higher conversion. The quick view functionality allows your customers to add and configure products directly from the category page. The quick view functionality is fully responsive. The best Product Pages are clean, readable, informative and the images are the highlight of the page. The fold of your page is fully customizable. Easily adjust the width of your image and product information area. Pricing, discounts and stock availability is carefully positioned where your customers are expecting them to see. The colors, font and visibility can be easily configured from the Admin Panel. Add to cart button is fully customizable. Color, font and hover over behaviour can all be changed to improve conversion rate. Product description position options available either below or on the right hand side of the page. 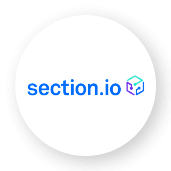 Display product description and specification in Tabs, Accordion or List everything nicely throughout the page. Both Magento 1 and Magento 2 themes are built on top of the Twitter Bootstrap framework. Bootstrap includes a responsive, mobile first fluid grid system that appropriately scales up to 12 columns as the device or viewport size increases. We enhanced the Bootstrap grid with helper classes, hiding or displaying certain divs, adding standard padding or margin to any element now it's done using predefined classes. This helps you maintaining a consistent design, spacing and alignment throughout your website. An excellent way to market current trends using lifestyle imagery to inspire and pique interest in upcoming product lines. 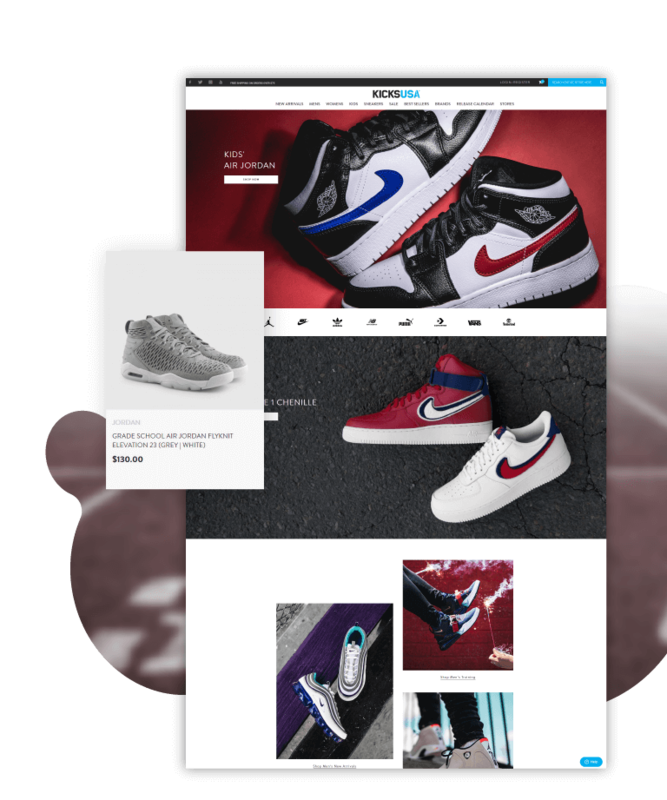 Using the carousel and interactive hover state functionality, users can shop right from the look book interface. 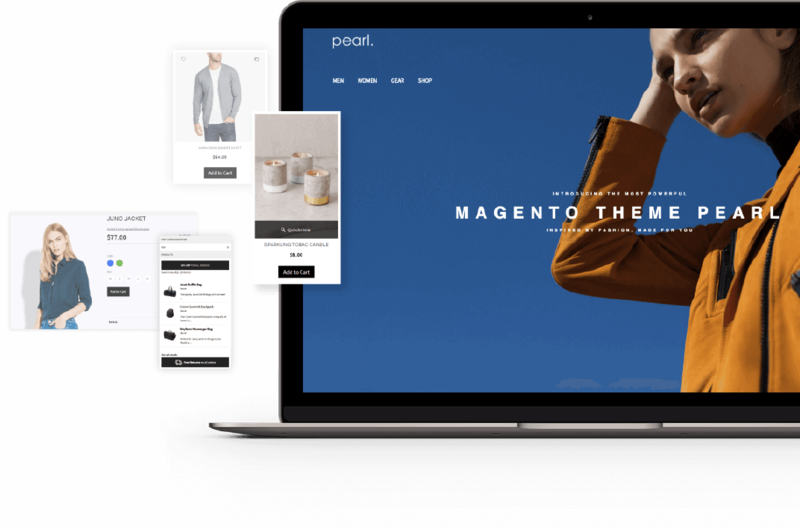 Cleo and Magento 2 Theme Pearl is thoroughly documented, with both an offline and online documentation and descriptions of all available options. Need Help? Don’t worry, our highly professional team of support consultants is there for you at all times. Customers hate creating accounts and having to remember usernames and passwords. This one of the biggest drop-off step for your store! Your customers also want to see that your products are appreciated and shared on social media! Make Login faster and easier with Facebook, Amazon, Google, Twitter and Instagram. 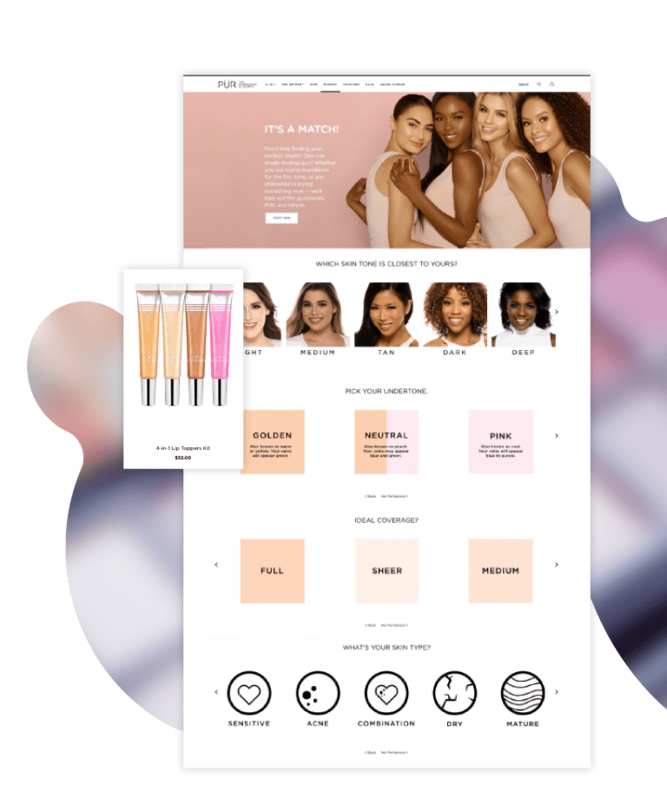 Place share buttons on Product Pages, Look books and help your customers to easily share whenever you have a new release, promotion or a Big Sales Showcase on your Home Page, Collection, Look book and Product Page how your products are loved on Social Media and gain Social Proof! You can create targeted campaigns, automate helpful product follow-ups, and send back-in-stock messaging. Learn what your customers are purchasing, then send them better email. Robust marketing automation makes sure your emails get to the right people at the right time. Target customers based on behavior, preferences, and previous sales. Advanced reporting features you can access anywhere. Monitor sales and website activity with revenue reports, and inform your email content with purchase data using Google Analytics. Did you know that Product Reviews trusted by Google can save money on Google Advertising? We will integrate your store with the most powerful review systems available! Increase your Click-Through-Rate on Google Advertising and beat your competition! Become a Google Trusted Stores! Becoming a Google Trusted Stores will increase your Conversion Rate and decrease your Paid Advertising cost! We did the integration and we analyzed the results! 1 in 10 people who abandon their cart do so because the checkout process is too long. Reduce cart abandonment by offering the entire purchase process on a single page. Google Tag Manager for Magento with full support for Google Analytics Enhanced Ecommerce, AdWords Dynamic Remarketing, AdWords Conversion Tracking, Social Network interaction tracking, Facebook Custom Audiences Pixel, Custom Dimensions, User ID data acquisition and User Timings Tracking. 1 Second Cost Amazon $1.6 Billion In Sales! How much it cost you? Speed: High speed and performance ensure a smooth user experience. Scalability:No matter the number of users accessing your content, it scales - and if volume peaks and servers become unavailable, high availability will ensure that your last good update is available to visitors. Impact on bottom line:Once Varnish Cache is optimized for your content delivery, you can reduce the number of web servers supporting your website by up to 89%, resulting in lower maintenance costs, a smaller carbon footprint and a quick ROI. Improved user experience and customer conversion:Your customers value web speed and reliability. A faster more reliable website will have positive effects on your customer satisfaction, customer loyalty, conversion rates and revenue. 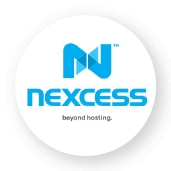 Our preferred hosting provider Nexcess, the original Magento web hosting provider, implemented a Secure Isolated Platform (SIP) which is an entirely self-contained and fine-tuned eCommerce hosting environment. 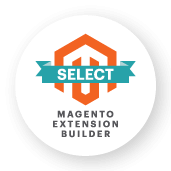 Their SIPs include a ready-to-launch Magento store with the most current release and optimizations for maximum performance. Nexcess offers a full range of Magento 1.x and 2.x hosting options in the US, UK, Netherlands, and Australia. Magento Optimized - The most speed, stability and security out of Magento. PCI Compliance - A 100% fully PCI compliant hosting environment. Get Clustered! - Big stores need big performance muscle. We use multiple networks from different service providers to provide reliability & low latency routing of your applications traffic. Web application firewall (WAF) to protect your website from malicious attacks and unknown software vulnerabilities. Features include virtual patching. We've integrated with the most known 3rd party service providers and created automations that save our customers time and money! The minFraud service determines the likelihood that a transaction is fraudulent based on many factors, including whether an online transaction comes from a high risk IP address, high risk email, high risk device, or anonymizing proxy. One of the key features of the minFraud service is the minFraud Network, which allows MaxMind to establish the reputations of IP addresses, emails, and other parameters. Tax calculation is one of the most frustrating steps to managing transactional tax – and the first place where something is likely to go wrong. Knowing when you have to apply tax, which type of tax, what rate, and what tax rules apply can be daunting, especially if you’re relying on people or basic software or systems to do it for you. Relax. We’ve got your back. Avalara’s automated tax calculation engines are powerful and proven accurate. Which means you not only reduce risk, but save time and money too. Leave the taxing parts of business to us and get back to calculating what really matters to you – profits. Businesses are made of relationships! Integrate you Ecommerce store with Chat, Voice and even Facebook Messanger! Support - An elegant customer service system for dealing with inbound ticket requests from any channel — email, web, social, phone, or chat. Self Service - An easy way for users to help themselves, quickly find what they need, and minimize their frustration. Engagement - A feature suite that gives you data and insights to build customer relationships that are more meaningful, personal, and productive. 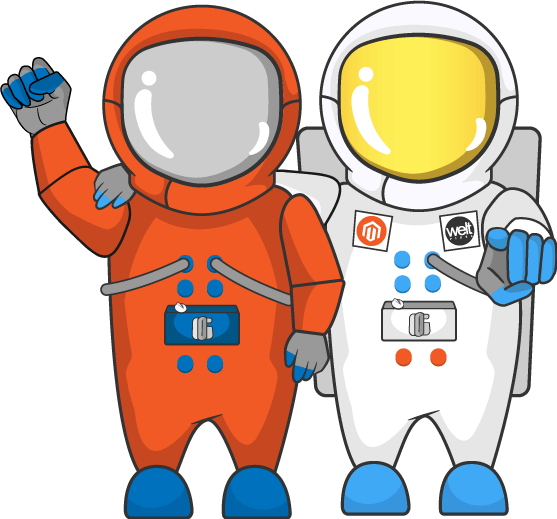 Our team throughout their career worked on many Magento Enterprise and Community Edition Clients. They implemented many complex solutions and integrated with ERP and Payment solutions. We are highly experienced, qualified and Magento Certified! For Magento 2 we went through the entire training program to get up to speed with the new infrastructure and best practices. While developing Magento 2 Theme Pearl, we had a phenomenal hands-on experience facing many challenges but we always managed to overcome! We use Jira to track every project. No mater it's an internal project or your project. Staying organized and well planned out guarantees on-time delivery of every project. Do you have a specific design in your mind? We all do! Other companies will give you a simple Photoshop mock-up, a flat image that you cannot interact with. We do all our design in InVision! We add animations, gestures, and transitions to transform your static screens into clickable, interactive prototypes. You then give us your feedback directly on the design! Collaboration was never easier! When you are happy with your design, we implement everything into your website. Your customers experience will be just like you imagined and it will interact as designed! Are you afraid that code changes or updates can destroy your website? We do too! Therefor the first thing we do is to setup a Development and Staging Environment! We test complex changes locally before deploying to staging or production using development tools like git and Vagrant. We use source control to make and track changes over time. Each branch is a separate environment. We want the websites that we develop to appear as they were designed to look on all browsers and all devices – whether that’s a desktop PC, Mac, Laptop, Tablet or Smartphone. Magento combines a lot of built-in tools and approaches designed to facilitate all development processes, and most significantly, enhance the source code quality. As a consequence, the product quality raises simultaneously. “PHP IDE that actually ‘gets’ your code”. That’s what PhpStorm is for developers! We love Slack! But really... who doesn't? We don't just use Slack for internal communication! We invite you to participate as well! We found that having a direct line to our developers and project managers makes everything much easier, faster and productive! Fantastic experience working with the Welt Pixel team who implemented their Magento theme for us for at Robinsons Furniture This was our first Magento website and they’ve made it extremely easy for us at every step of the way from design to implementation, payment solutions, stocking the store, and processing orders to the final store finished. They worked with our hosting provider and integrated the store to Linnworks. You are involved in the process every step of the way through google docs and Slack and a special shout out to @Marius and @Dragos for making it happen. Open Source. Extensions are used by thousands of users, were developed and tested with great care. 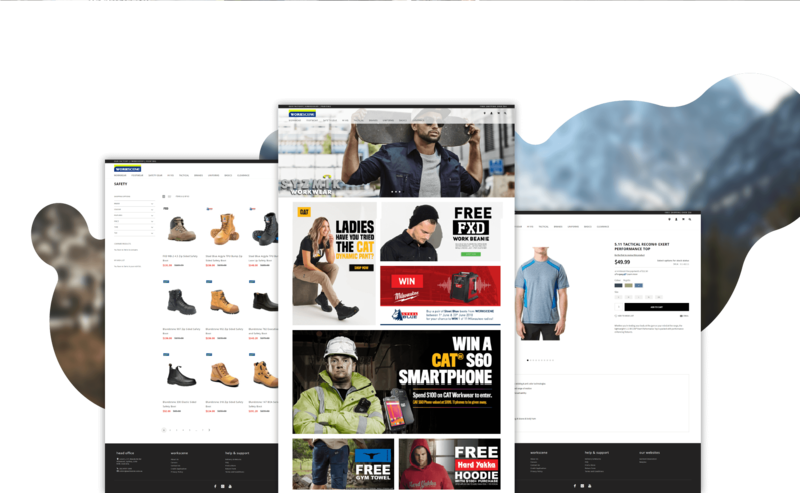 The modern responsive design combined with conversion oriented features offers the customer the ultimate shopping experience by allowing cart summary review in one glance without leaving the shopping page. Help your customers find the right products, increase conversion rate and reduce friction with ajax search autocomplete. The Mega Menu extension helps merchants create a better look and professional navigation menu easily without technical skills. Categories can be presented in multiple formats in order to fit each category structure and provide a better navigation experience for the end user. Google Analytics Enhanced Ecommerce for Magento 2. 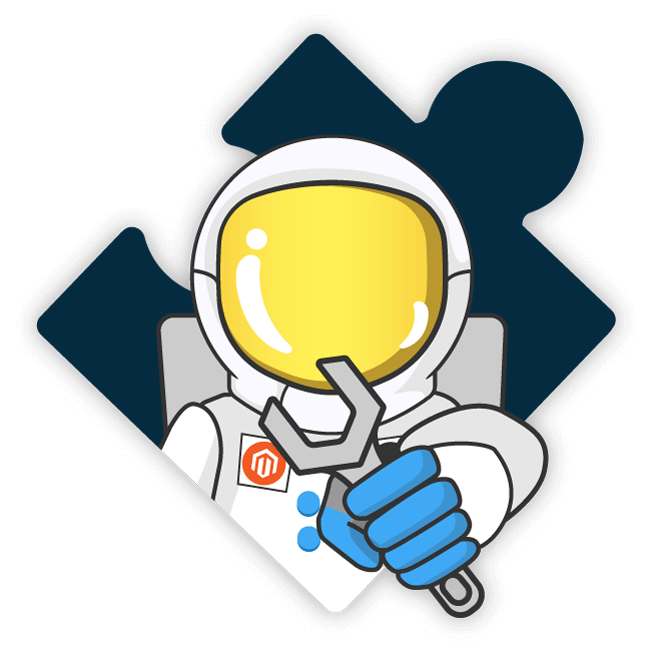 There are several extension for Tag Manager available for Magento 2. It was overwhelming figuring out which module is the best or the right one. They all looked good to me. Due to the feature set and asking around about the reputation of weltpixel, it was highly recommended that I use this solution. I installed it and I am impressed!!!! I've used many modules in the past, but this one goes above and beyond. The developers really put some thought into their solution. They didn't just develop the extension, they have a full understanding of how Google Analytics and Tag Manager works. I didn't understand this about their solution until I installed it and was it magically configure all the things I could have easily spent days trying to figure out and tweak. Installing the module and putting in my account codes was all that was needed and the module did the rest. Kudo's - highly impressive solution!!!!! Drop us a line and provide a brief description about your activity in eCommerce market. We’ll review your application and send you a partnership on-boarding link. Your account and associated email addressed is flagged with higher priority in our support system. An initial 25% discount is applied to all purchases associated to your account. Once you reach $5000/yr revenue, you will receive 35% discount; once you reach $10.000/yr revenue your account discount will increase to 45%.